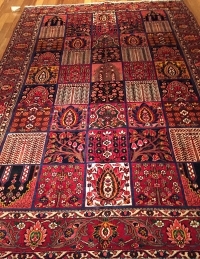 More photos are coming soon! 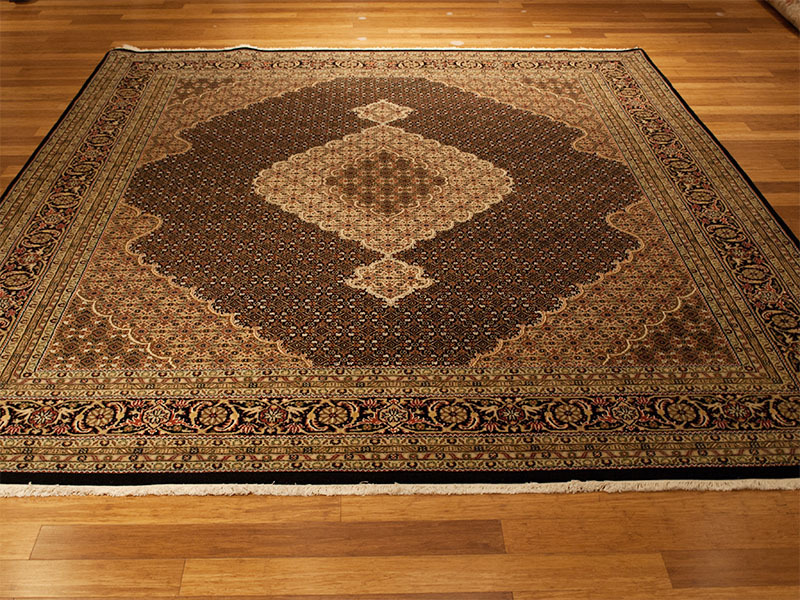 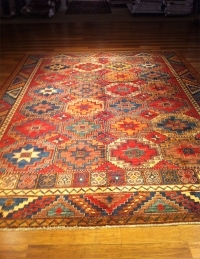 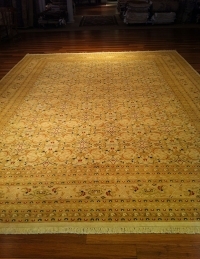 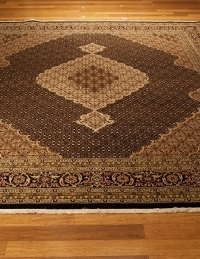 Stop in one our stores today to browse a selection of Nepali rugs. 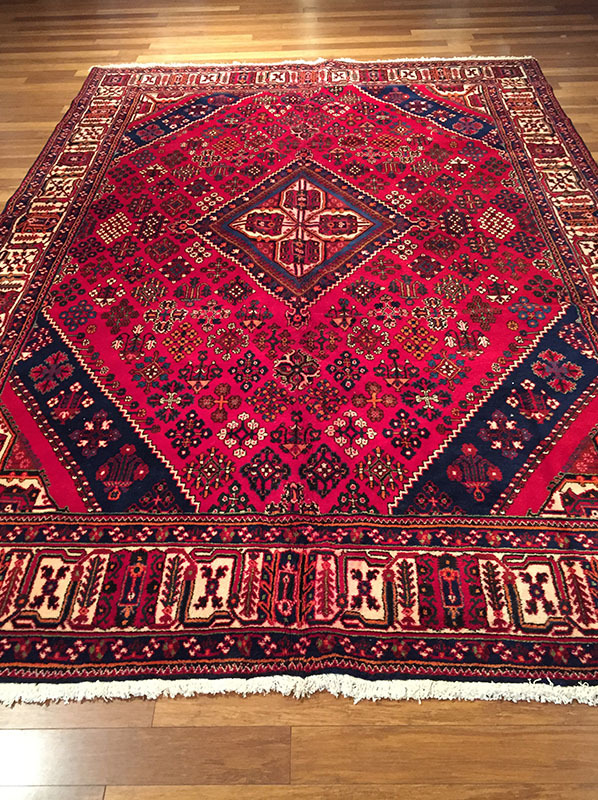 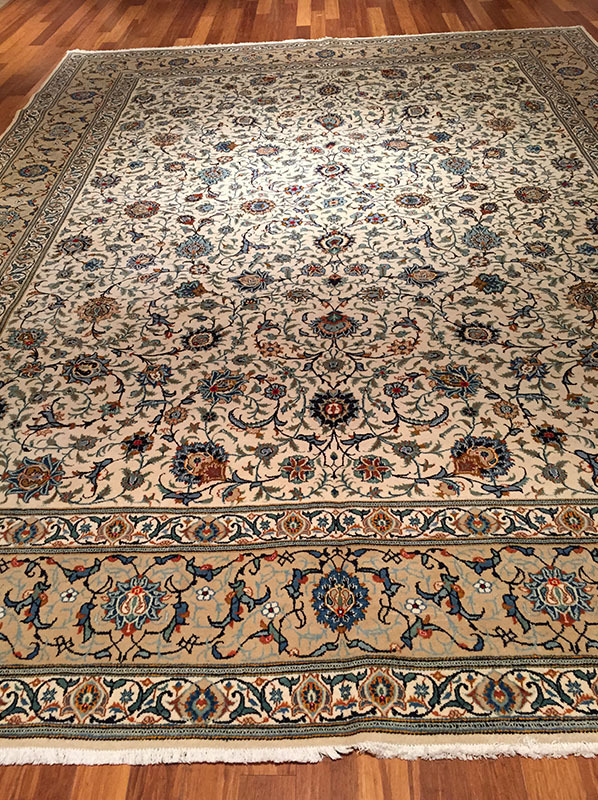 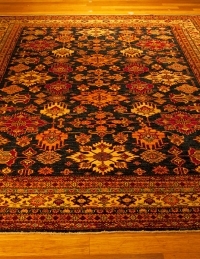 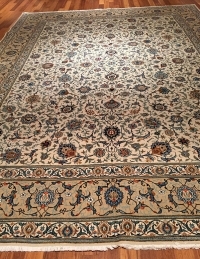 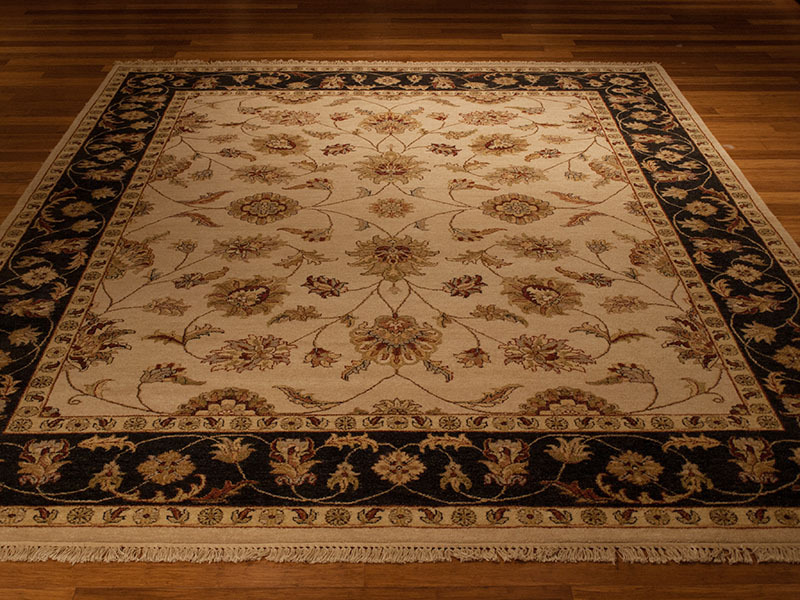 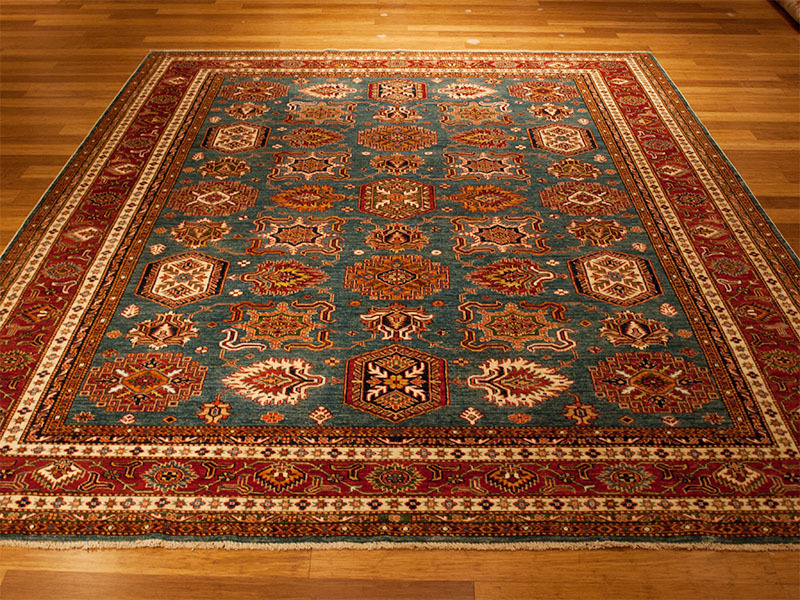 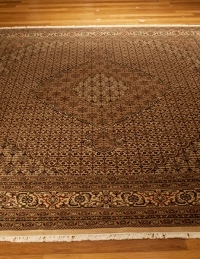 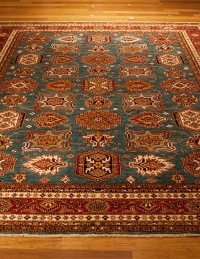 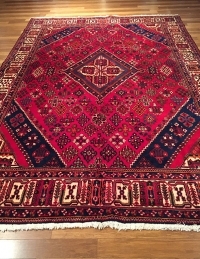 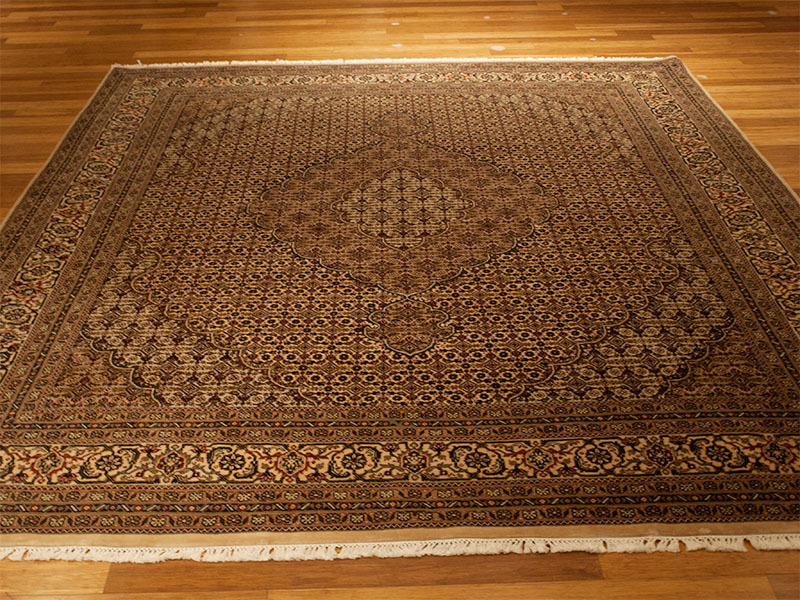 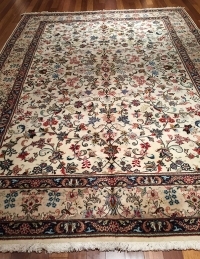 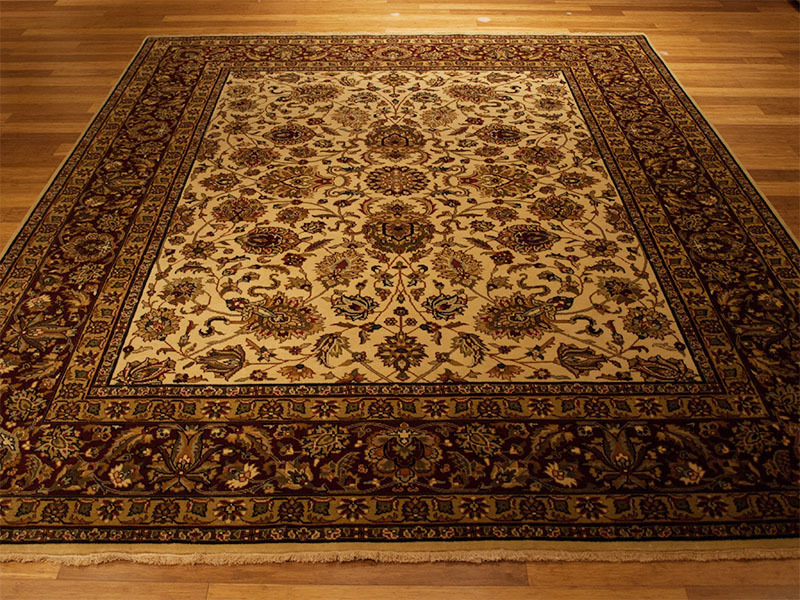 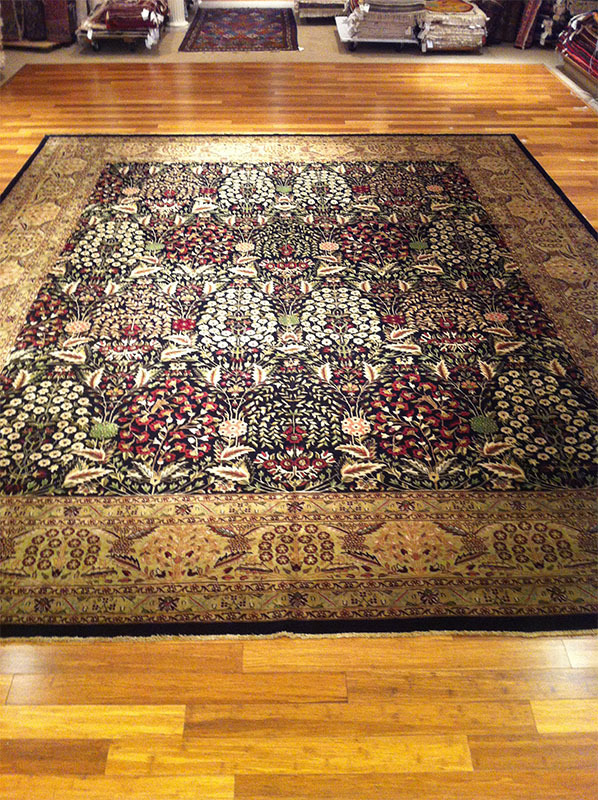 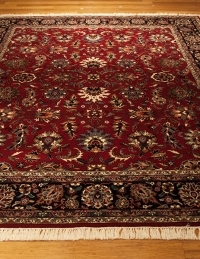 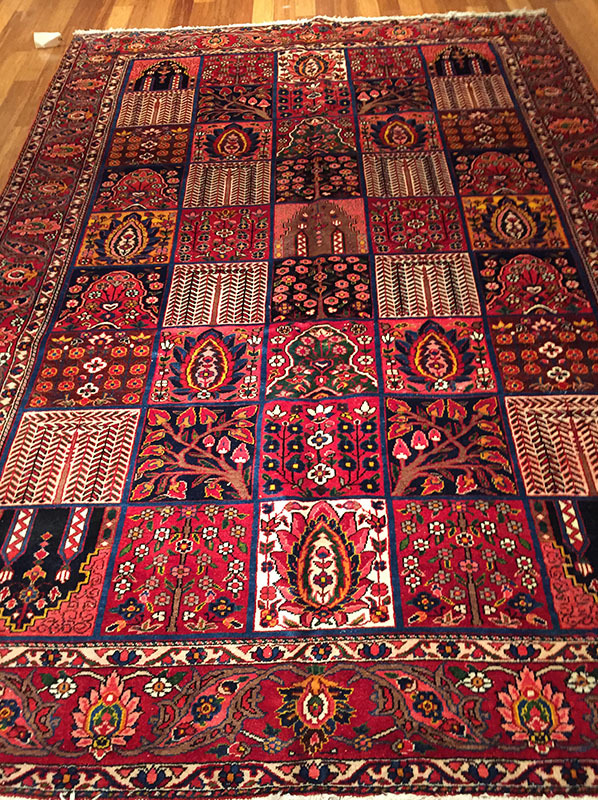 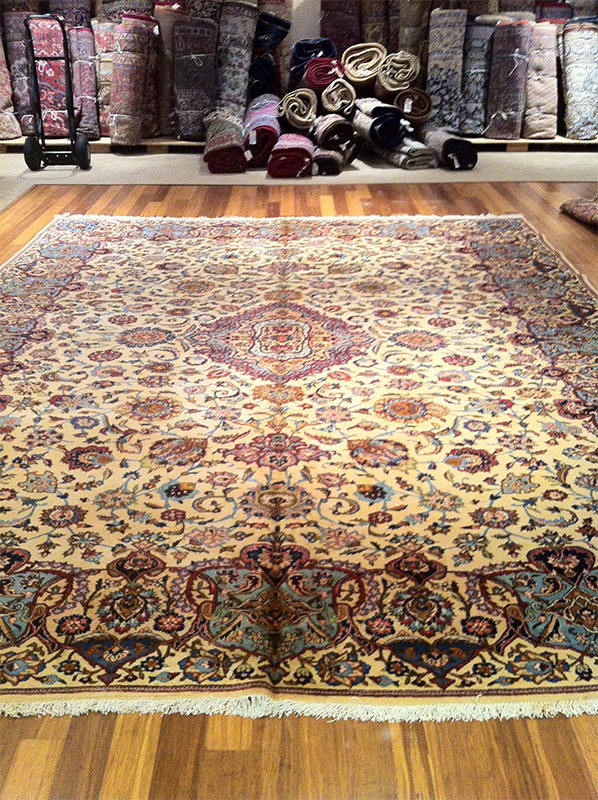 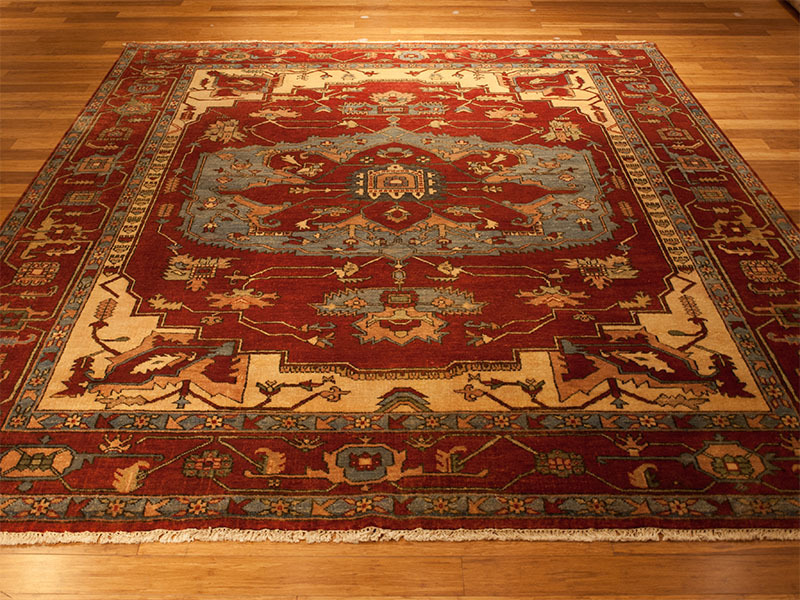 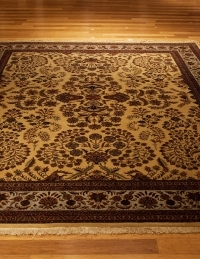 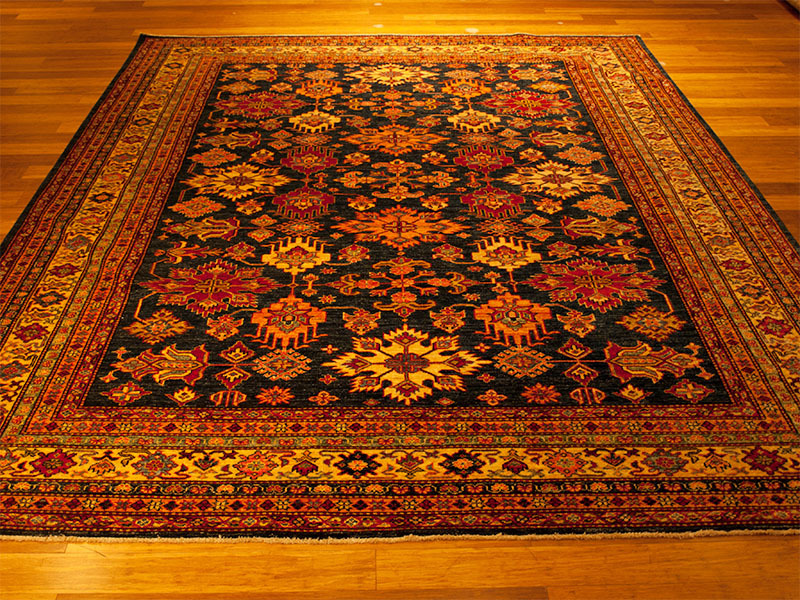 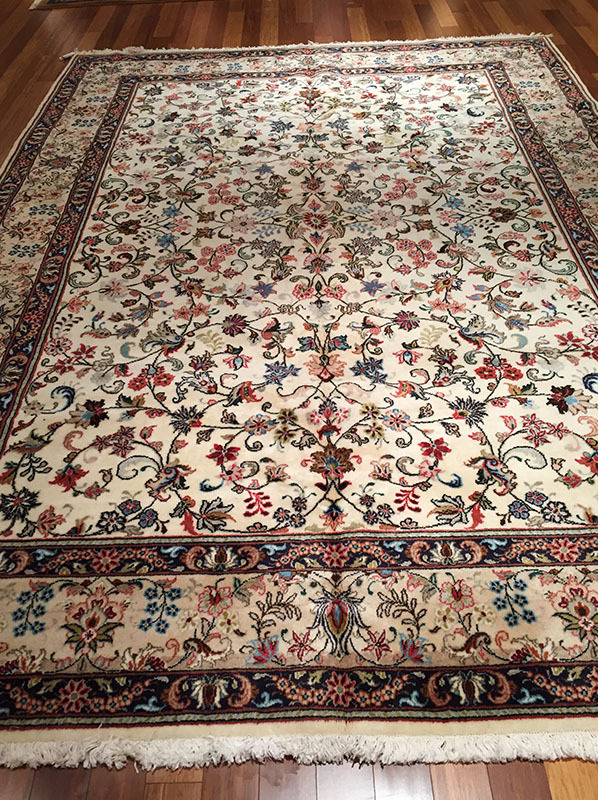 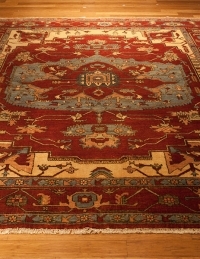 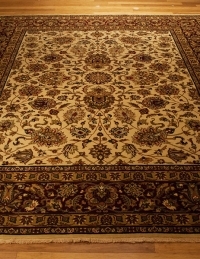 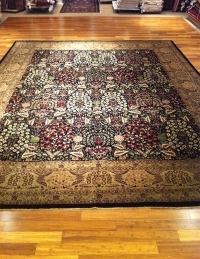 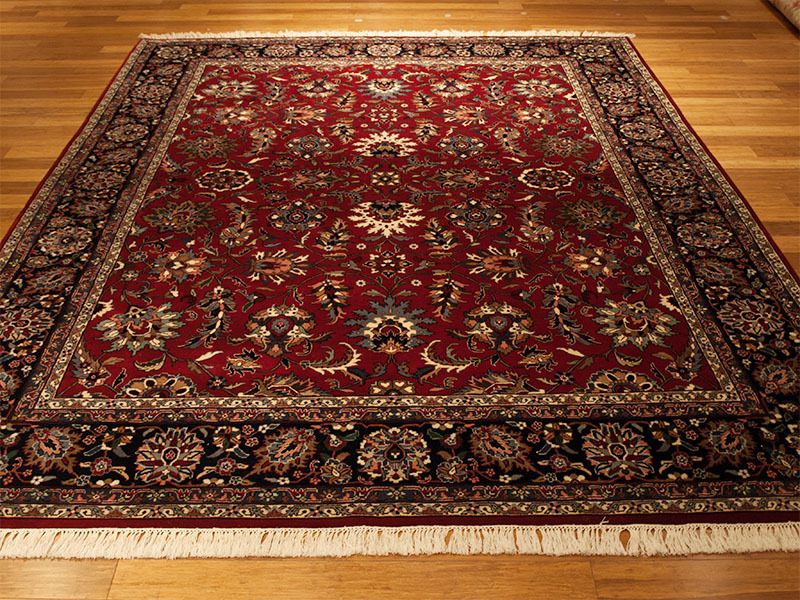 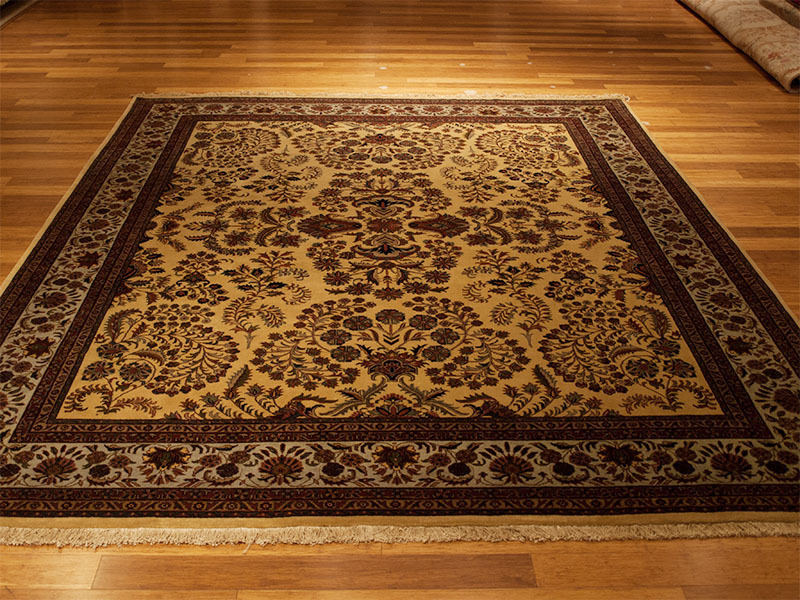 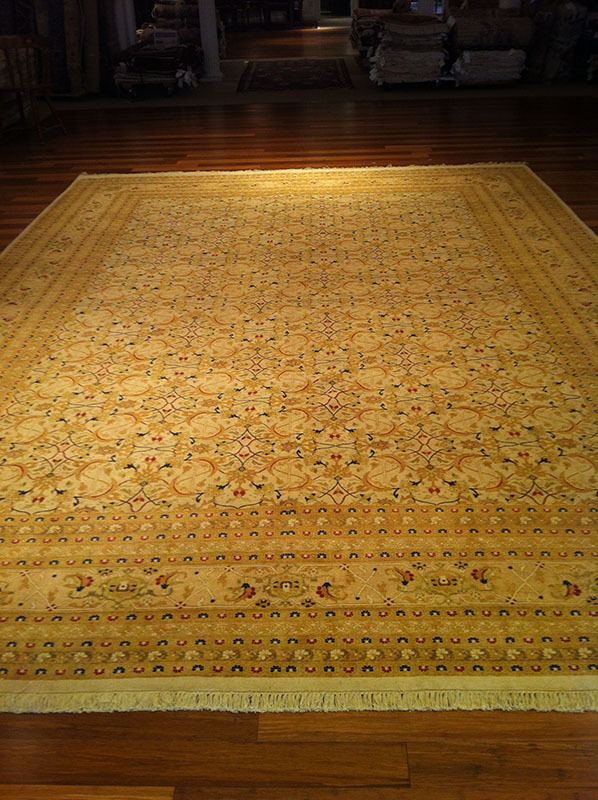 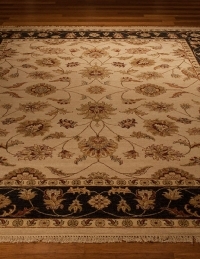 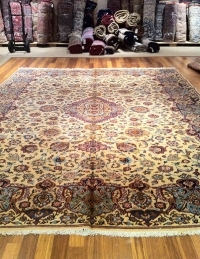 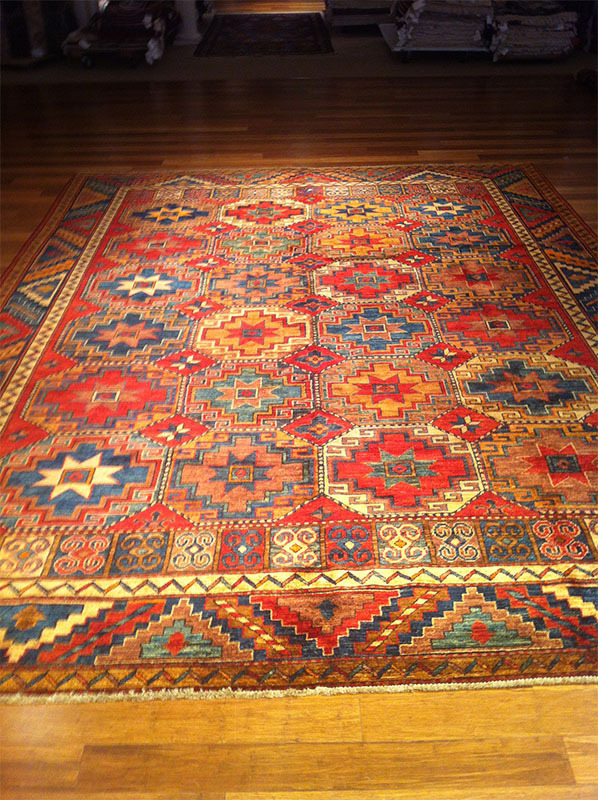 PTK Oriental Rug Center is located in Millburn, NJ and in Bryn Mawr and New Hope, PA and offers the best in Persian and Oriental rugs.